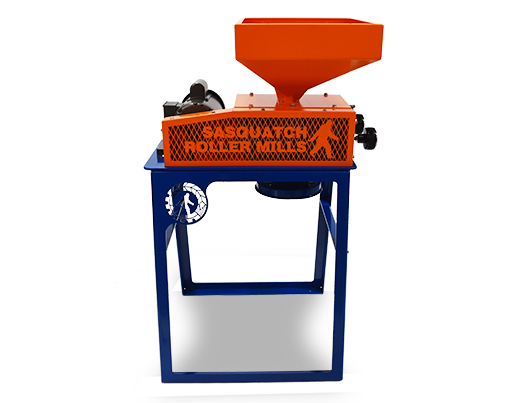 With heavy-duty, solid cast iron rolls and a compact size, the SASQUATCH 6x6 roller mill packs a mean punch in a small package. 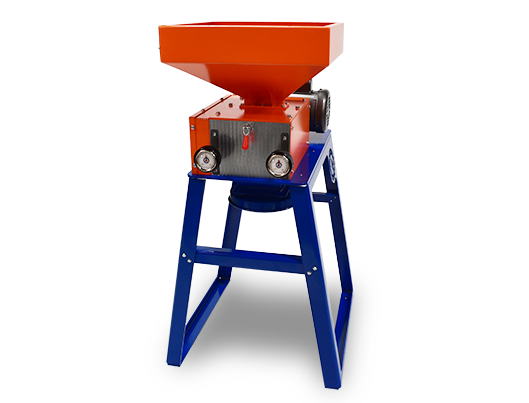 A great starter mill for a smaller production, these bad boys are made in Michigan, highly durable and built to last. 6-inch diameter rolls, 6 inches wide. Approx. 1,000 lbs per hour throughput. 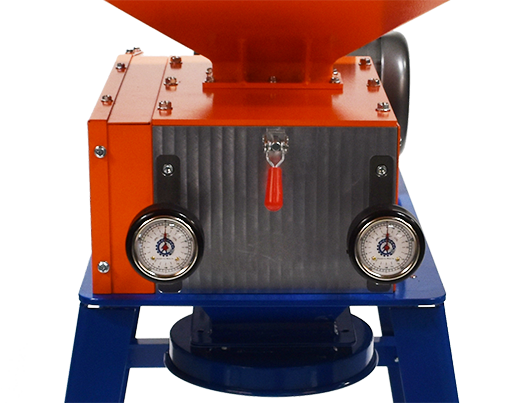 Increased capacity hopper and discharge can be customized for any kind of conveyance. One year standard warranty, additional 6 month warranty upgrade if installed by preferred service team.